We have an onsite millwork facility that allows us to customize products and orders to fit your exact needs. In our millwork facility, we produce many specially products. These include: center-match tongue & groove, EZV tongue & groove, stair tread material, grade stakes, and log cabin siding to name a few. Our millwork facility is equipped with a centerline rip saw, two Planer / Moulder, and an inline precision end trim saw. We also have the ability to paper wrap bundles, half pack bundles, and grade stamp. 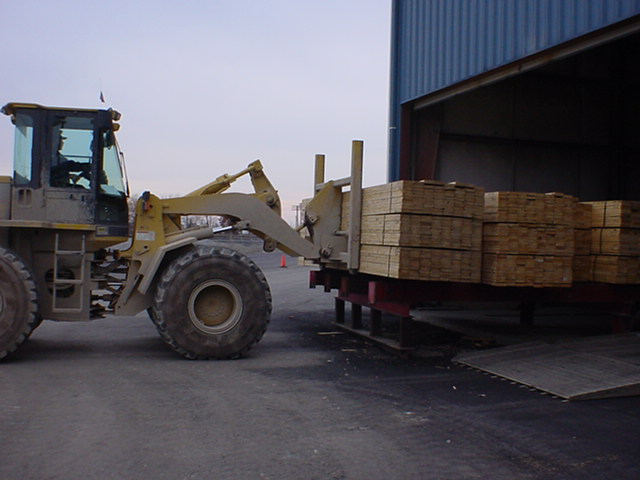 Midwest Timber can serve as your reload facility as well. Inside and outside storage is available for reload material. 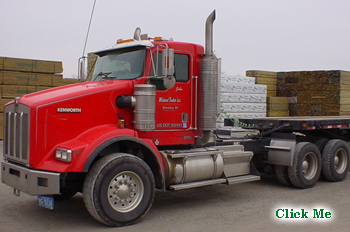 We can unload both flat bed and van trailers as well as railcars and boxcars. 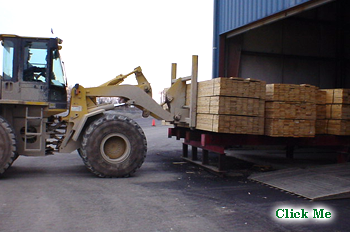 Midwest Timber can handle different types of material and offers competitive rates. 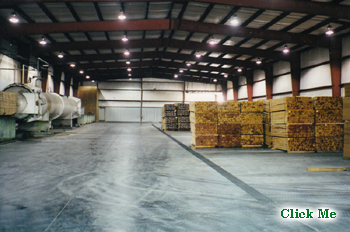 We take pride in our quality reload services and are a CN approved reload facility. 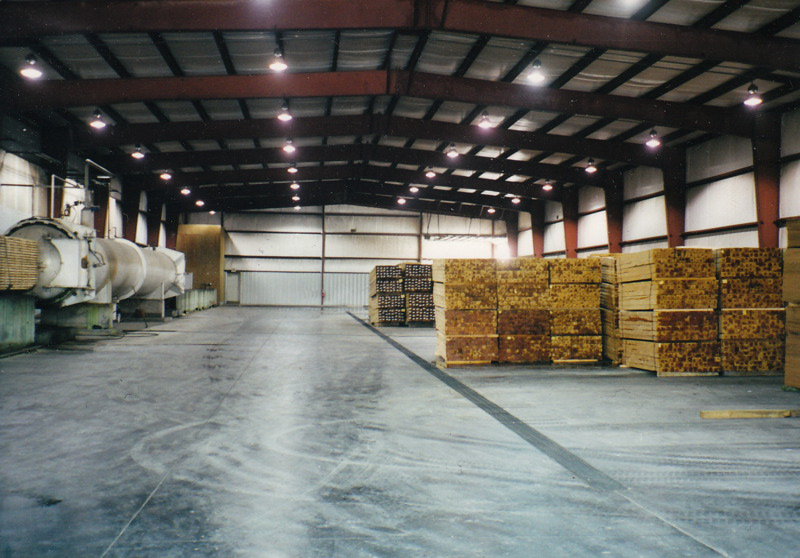 Our location is an asset when it comes to the redistribution of you forest products. Midwest Timber also offers a TSO service. We can treat your inventory and keep it in our yard for you to pick up or have it delivered to your facility. We offer TSO service with our Copper Azole product. We off KDAT service for this material as well. Please speak with your sales associate for specific details and pricing. 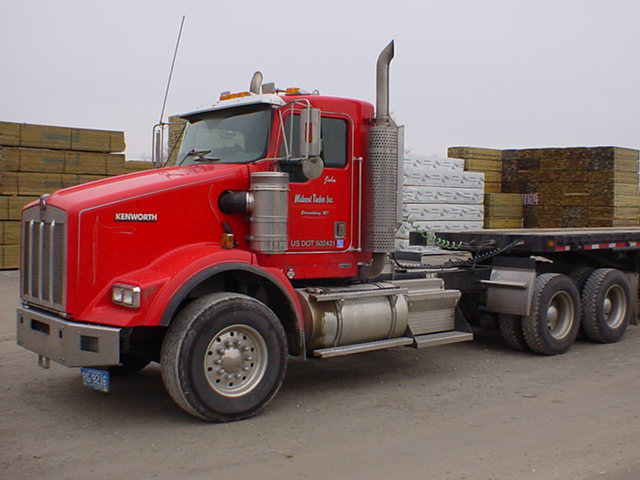 Midwest Timber operates three of our own trucks. We also have a very strong base of outside contract carriers. We take pride in delivering your material quickly and on time. 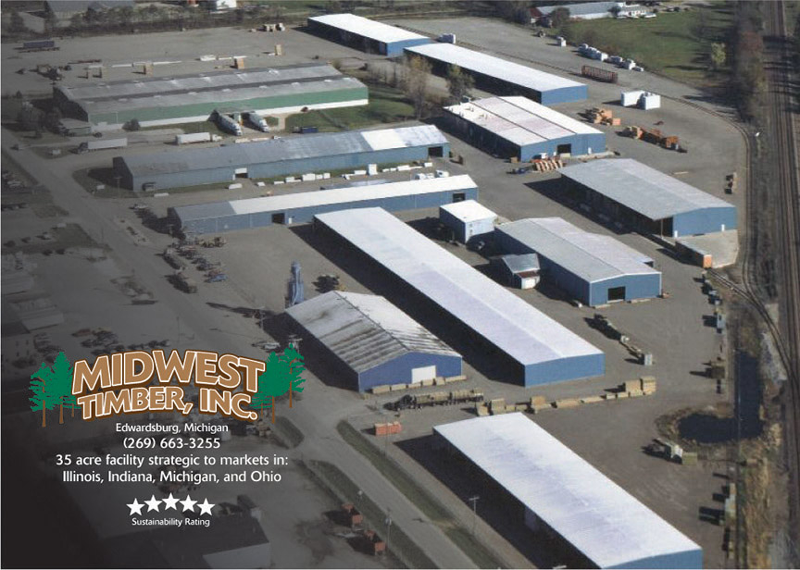 Midwest Timber uses a wide variety of trailer sizes to make sure we have the right equipment for all kinds of orders, large and small. Whether you order is 30,000 board feet or a few bundles of lumber, you can be assured that Midwest Timber will ship your order expediently and efficiently. We have the ability to handle all of your material needs. Jobsite delivery is available; please speak with your sales associate for complete details.